Get creative with your leftovers thanks to these tasty recipes. Do you like green eggs and ham? When they're as good as this recipe, we'd eat them in a box. We'd eat them with a fox! 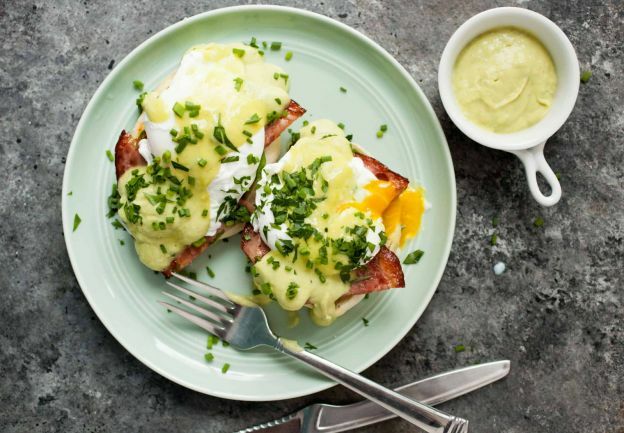 This playful take on a classic eggs benedict is naturally green, thanks to the creamy avocado hollandaise sauce. Here's the recipe.